We offer Bonded & General warehousing facilities as per the most convenient location and operational comfort of our valued customers. We understand the requirement of customer and basis of that we go extra miles for customer and find the most suitable options. We have channel of partners for warehousing and distribution AREA WISE, LOCATION WISE and CITY WISE, within the country taking into consideration of distance, easy access of warehouse location and Customer's requirement. Our focus is always on TAT (Turn Around Time) to deliver the cargo to customer. We have also ADC (Automatic Distribution Centers) where by all critical situation arising could be handled smoothly. With us customer has the added advantage of availing all the services related to this trade under one roof. With us customer has the added advantage of availing all the services related to this trade under one roof. 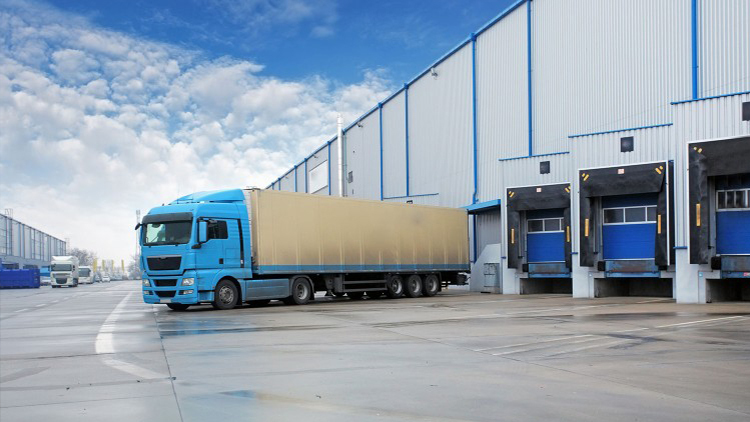 All shipments should be covered by comprehensive transit insurance. We have competitive rates for individual or annual policies. Assistance is also provided for lodgment of claims.